Join Ancient Oaks Foundation for “Wonders of a Watershed” at the Ela Area Public Library. 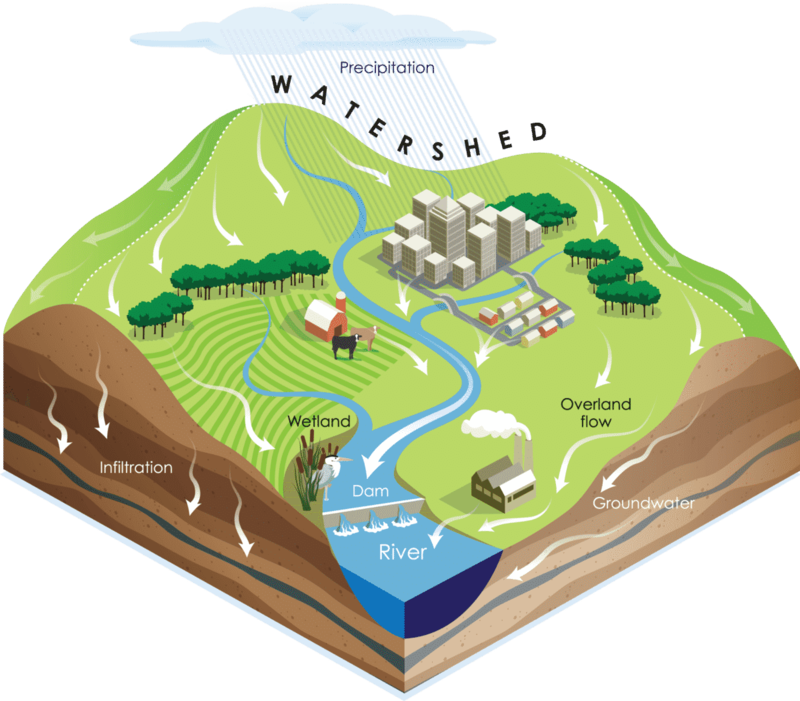 We all live in a watershed but what makes them important to our daily lives? Flint Creek Watershed Partnership’s, Fae Sinnott, will discuss how watersheds work, what services they provide, threats and challenges to a healthy watershed as well as how they prevent hazardous natural events such as floods.